It really doesn’t matter if you’re looking for an Open Office resume template or LibreOffice resume template. 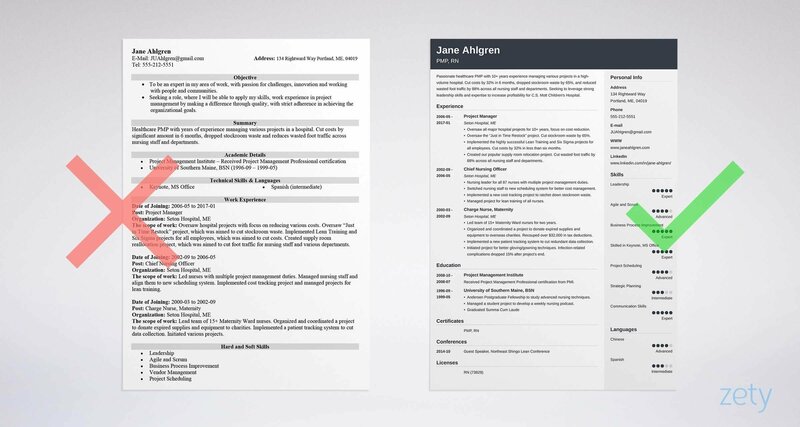 We’ve combed the Internet to bring you a selection of the best OpenOffice resume templates. Most of them come in a variety of formats, so you can edit them using your favorite office suites: Open Office, Libre Office, or even Microsoft Office. A gallery of Open Office resume templates better than 9 out of 10 other resumes. Links to all the OpenOffice resume templates in the gallery. Examples of the best resume template for OpenOffice from all over the Internet. Our top picks of free Open Office resume templates. The best thing about open source office suites? They work with a large variety of file formats. With a little bit of tweaking, you can achieve great results. The gallery below brings together our carefully curated selection of the best resume templates you can use as Open Office resume templates or LibreOffice resume templates. Pro Tip: We recommend using LibreOffice Writer as it’s best at keeping the original formatting of the templates. Watershed is based upon one of four favorite templates: Cascade. It's a simple two-column resume with modern fonts and reader-friendly headings. Elegant, easy to navigate, perfect for seasoned pros and freshers alike. Change the colors, layout, and fonts to make it yours. The Chronological Resume template is available as a free download from Microsoft’s own repository. You can use it as an Open Office resume template with the open source office suite of your choice. Its minimal, distraction-free design makes it a perfect choice for any traditional industry as well as fresh graduates. This template from Behance’s Sadique P. comes in a variety of file formats. You can easily use it as a LibreOffice resume template—just open it with your copy of Libre Office Writer. Thanks to its two-column resume layout you can fit in quite a lot of information on a single page, and it won’t look cluttered. This resume template has been created by the design agency MOO. Use it as a Libre Office resume template to make your resume truly stand out. Its large header and section titles will guide the recruiter’s eye and draw their attention to what truly matters. It will work best in a corporate environment and for experienced executives. This simple and professional resume template is available for free from Behance’s Gilang Tito Dharmawan. You can easily use it as a resume template for Open Office or Libre Office suite. As a single-page resume template, it works great for students and freshers regardless of the industry or profession. What’s special about this Open Office resume template is its simplicity and scannability. Large section titles make it easy for the recruiter to identify the important parts. Also, the opening statement is well visible. It’s a perfect template for job seekers who value maximum impact served in a simple form. This elegant Open Office resume template is minimal, clean, and has a universal appeal. It’s neatly divided into easily navigable sections with subtle horizontal lines and clear headings. Plus, it makes great use of white space. A great choice for all job seekers regardless of the stage of their professional careers. 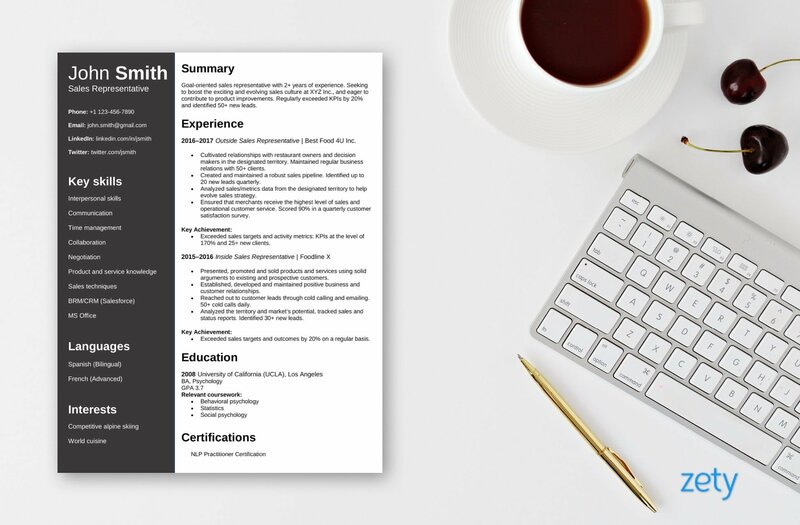 This free Open Office resume template is one of our favorites. Simple, clean, and to the point. The sections are neatly arranged and easily scannable. Originally designed as a single-page resume format, it can easily turn into a 2-pager if need be. Because of this versatility (and style! ), it will work well for both freshers and seasoned pros. This LibreOffice resume template puts a spotlight on skills. As such, it’s perfect as the basis for the combination or functional resume format. However, you can easily rearrange the sections to better suit your needs. It’s a perfect choice for career changers, students, and experienced professionals alike. This resume template for Libre Office is ideal for candidates applying for internal promotions. But again, it can be easily adjusted for other types of job seekers as well. All you need to do is change the headings and section content. Designwise, it’s a single column layout with clearly outlined sections, any of which you can copy-paste and adapt to your liking. This Open Office resume template is both simple and effective. The sections are easy to navigate and you can rearrange them to your heart’s content. It nicely fits in a single page, but there’s no problem with extending it to encapsulate more years of relevant experience. Also, you’re free to tweak the font sizes to make it truly yours. Originally designed with administrative assistants in mind, it’s universal enough to work for any profession there is. As the name suggests, this Open Office resume template is perfect for entry-level positions. Its simple and clean layout will satisfy any recruiter wishing to quickly scan the document. You can easily add, remove, merge, or rearrange the sections to make sure it better suits your needs and experience. This free Open Office resume template will make your resume truly stand out. It will immediately draw any recruiter’s attention thanks to the big heading with a placeholder for your picture. The skill section allows you to easily rate your proficiency by adding the desired number of stars. The entire document is nicely organized with each section clearly separated from the others. Good choice for both inexperienced candidates and seasoned pros. Each open office resume template will behave in a slightly different way on different computers and system configurations. You may have to readjust some margins, sections, or download missing fonts. You can give the Zety resume builder a try and have your resume and matching cover letter ready in a flash. Totally hassle free. And you can rest assured that the formatting will stay intact. There’s a multitude of Open Office resume templates out there. Especially if you consider all the formats that open source office suites can work with. You don’t have to limit yourself to using open office file formats (such as .ott or .odt) as the vast majority of .doc(x) or .dotx are editable via your open source office suite of choice. Lots of Open Office resume templates are available for free. All the Open Office resume templates are readily editable. You can adapt them for your job-seeking needs with Open Office or Libre Office suite, for example. Choosing the best resume template for OpenOffice is the first step in your recruitment game. What matters most is if your resume delivers. Found other resume template for Open Office you think could be a nice addition to our selection? Do get in touch, and we’ll be happy to put them on the list! Any issues with using Apache Open Office resume templates? Reach out to us in the comments below, we’ll get back to you!